We begin the week here on My Poetic Side with a look at the personal diaries of a poet that are to be published shortly. We also have an article about a Broadway play based on the life of Maya Angelou that is currently in the planning stage. The personal diaries and journals of the late poet A.K. Ramanujan, which have never been published before, are to be made into a book. They will be edited by the poet’s son, Krishna Ramanujan, and are due to be published next week under the title “Journeys: A Poet’s Diary”. The poet wrote in both English and Kannada. The book will include accounts of the poet’s travels, his insights on writing and also many of his earlier drafts of his poems as well as some improvised ones as well. The introduction to the book has been written by Guillermo Rodriguez who is an active promoter of cultural relations of an Indo-Spanish nature. He writes that this is the first time such a book, containing unpublished diaries and journals of the poet’s journey, has been brought together. It shows how he matured on his intellectual journey. The journey begins in the 1940s when the poet was taking his first tentative steps with poetry, takes him to his years in India as a professor of English Literature in the 1950’s and to America as a Fulbright scholar in 1959. It then follows his successful career in the 1960s when he published his first book of poetry. The journey follows the poet all the way to the 1980s and into the 1990s which was a dark period in his poetry when he was struggling with personal issues. His despair can often be seen in the entries and the poetry he wrote at this point. 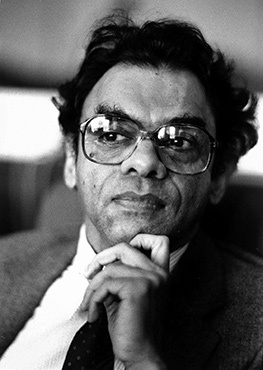 Ramanujan died in 1993. 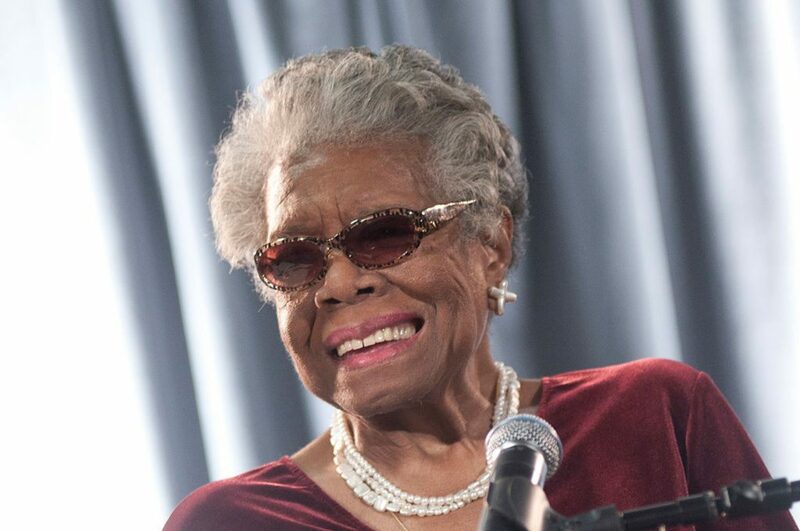 The life and writings of the late Maya Angelou are to be made into a stage performance for Broadway thanks to the support of Guy Johnson, her son. Maya Angelou had a wide and varied career that spanned a staggering six decades, she was awarded both the Presidential Medal of Freedom and the National Medal of Arts – she was indeed a force of nature, and now this incredible existence is to be given the chance to shine on the stage. Phenomenal Woman: An Evening with Maya Angelou will be a one-woman play that will not only include much of the work for which she is so well known but also some of her “private musings” and even the promise of a revelation for the audience. Her son is pleased to have been asked to work on the project and is hoping to show not only the side of his mother that is well know to the audience but also let them get a glimpse of the woman she was to him. This week would have marked the poets 91st birthday. She died in 2014 aged 86. It is expected that the play will be ready to premiere on Broadway at some point during 2021.